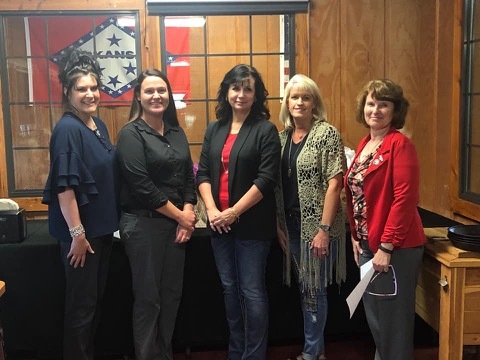 A new Miller County Republican Women's group has been organized. Interested parties should use the contact information found here and attend the monthly meetings when stated. If you are unable to attend the meetings at this time, but would like additional information, please contact this page administrator or the use the contact information found here.